Looking For Health Insurance Agencies? T.C. 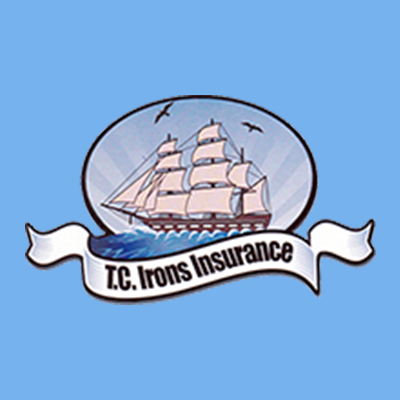 Irons Agency, health insurance agency, listed under "Health Insurance Agencies" category, is located at 230 High St. Burlington NJ, 08016 and can be reached by 6093870606 phone number. T.C. Irons Agency has currently 0 reviews. Browse all Health Insurance Agencies in Burlington NJ. Discover census data for Burlington, NJ.